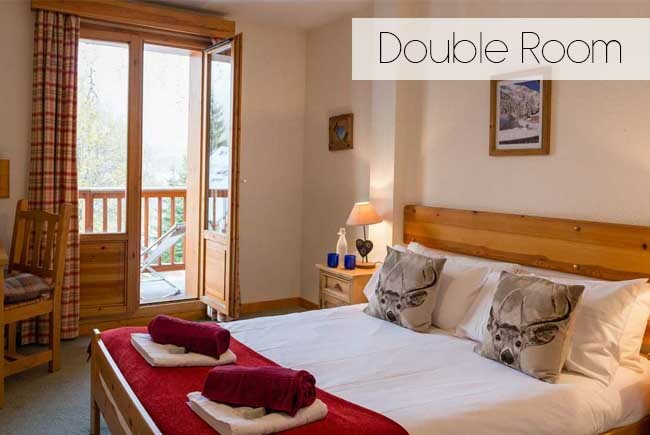 We have availability from 27th Jan and can offer you a great deal fully catered, unlimited drinks anytime with the option to ski up to 7 different high altitude resorts during your stay. Catered rate 700€ per person for the week. Half board from 645€ per person. 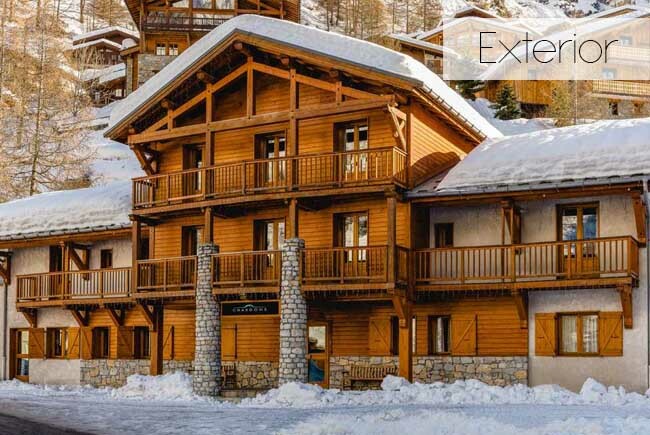 I can offer catered chalet accommodation in the 3 Valleys from Sat 26 Jan - 2 Feb.
5% discount available if booked by 15 July or 10% if paid in full by 15 Sept.
Stay with us in La Tania, Three Valleys, from £464 per person. £599pp. We can offer your required dates in one of our beautiful chalets. 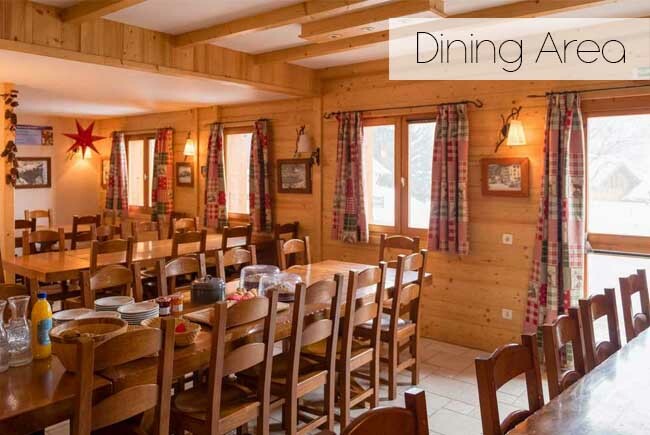 Chalet Daisy or our 'Ski In' Chalet Le Mousseron both conveniently located just 1hr15mins from Geneva Airport. 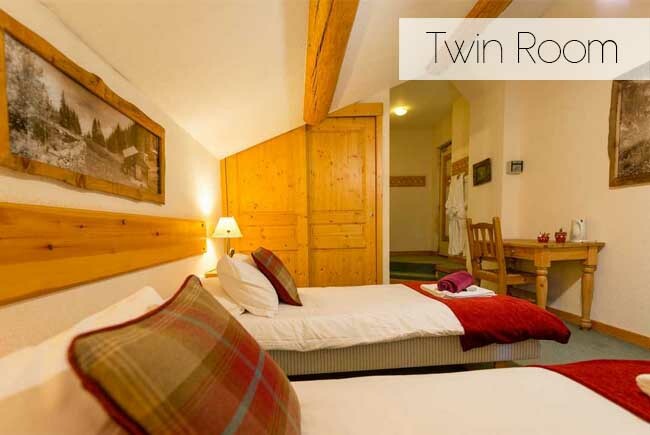 We are running a shared chalet the week you have requested so would love to welcome you along. For more information please drop us a message. We can provide en suite accommodation for £550 pp/pw.